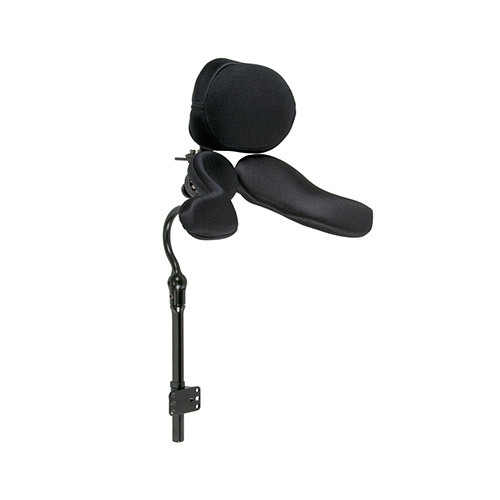 We supply a range of headrests which can provide support to the head and neck for individuals who needs additional help in holding their head upright, and to those using tilt-in-space wheelchairs. 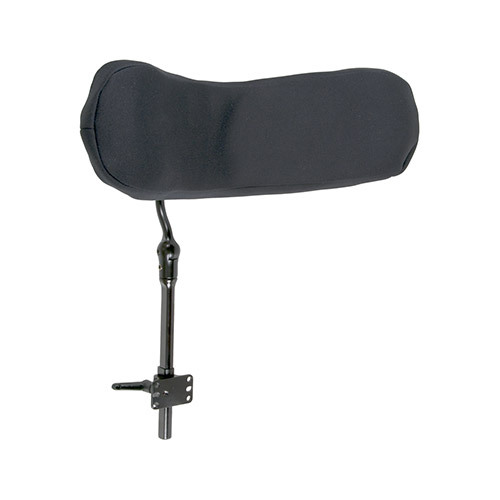 A basic, single-pad headrest formed from dual density foam layers on a contoured, curved panel. 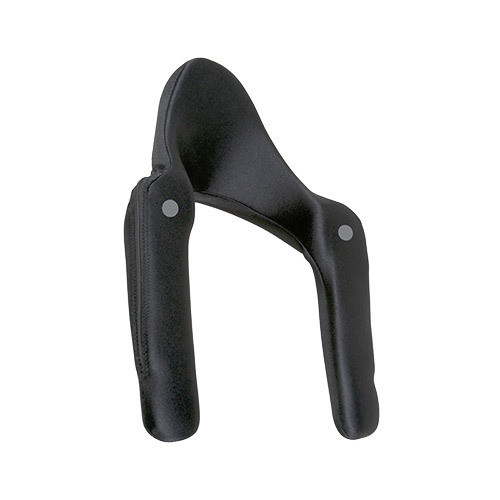 A unique “cupping” shape provides posterior head support with a high degree of comfort and safety. 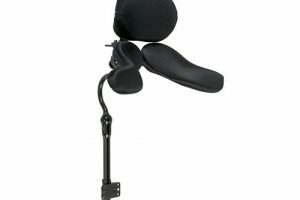 A single-pad headrest system with posterior and lateral support to the head and neck for clients with unique needs. 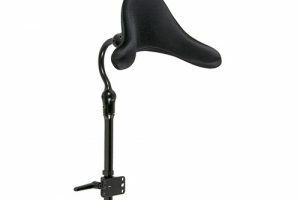 A number of custom solutions are available within the Speciality PLUSH range. 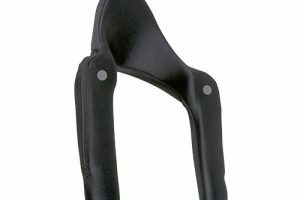 A single-pad headrest, contoured to a unique anatomical shape to enhance posterior and lateral support to the head and neck. 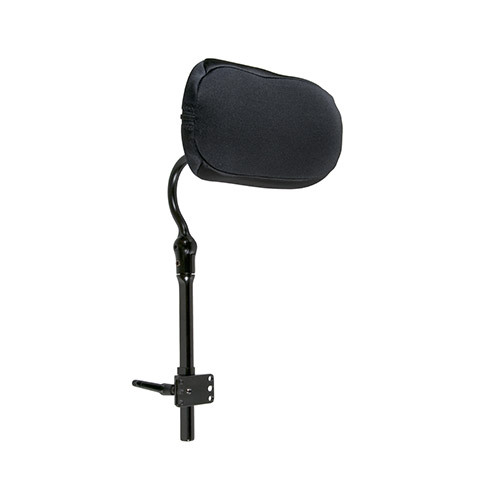 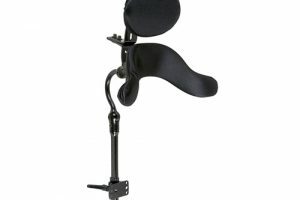 The Contoured Cradle offers a high degree of comfort and positioning in an easily adjustable head support. 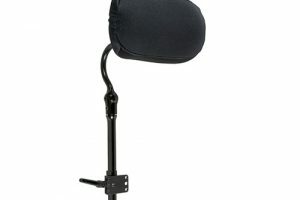 A dual-pad headrest, providing support to both the head and neck. 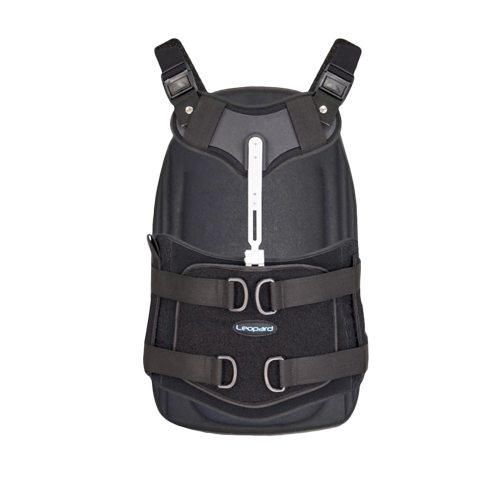 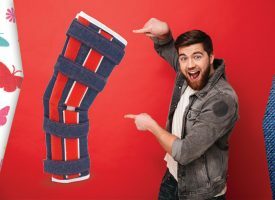 A curved sub-occipital pad and independently adjustable occipital pad work to provide posterior and proximal lateral cervical support. 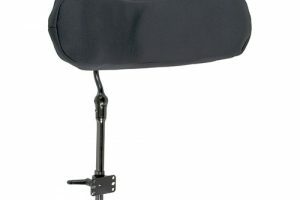 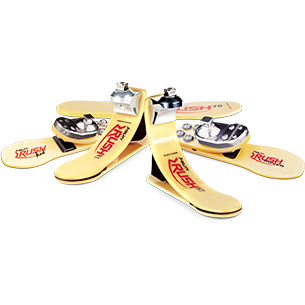 A three-pad headrest, providing the maximum occipital and proximal lateral cervical support for more aggressive positioning of the head and neck. 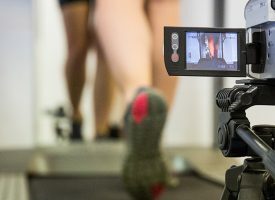 Consistent and repeatable client positioning is required for best performance. 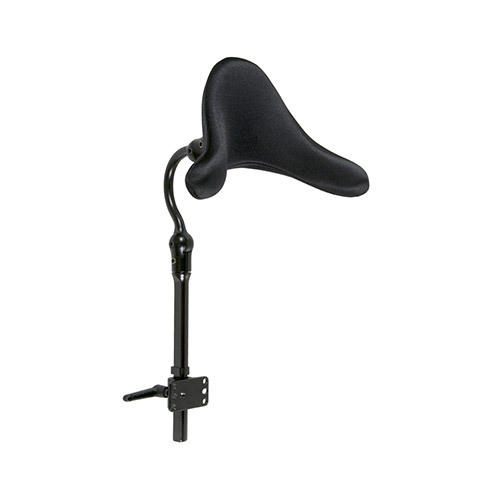 An innovative headrest, designed to maximise the user’s interaction with their environment by providing anterior, posterior, and lateral support of the head and neck. 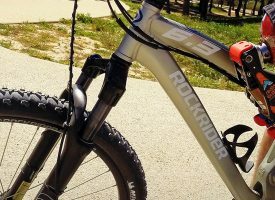 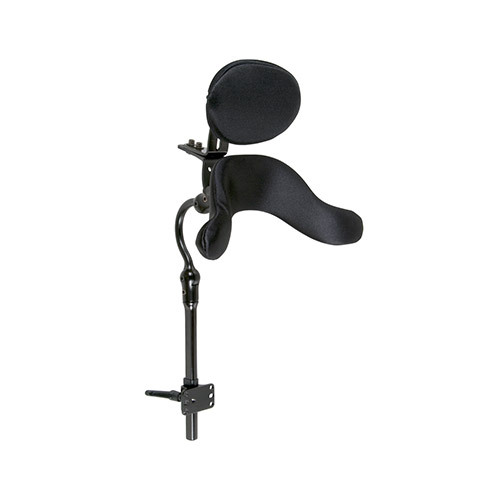 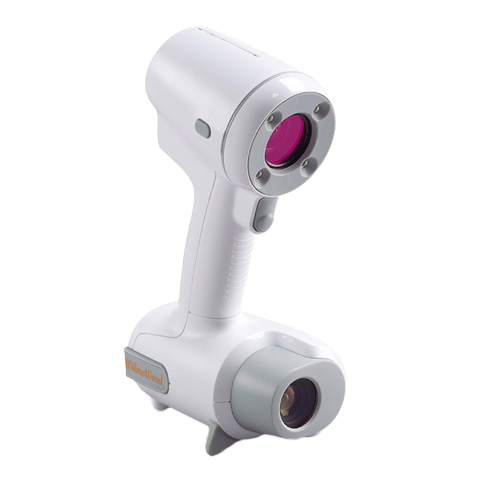 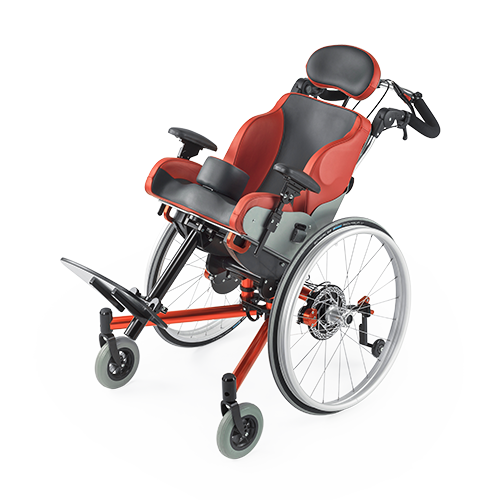 Swing-out adjustable arms accommodate varying user presentations and transfers.